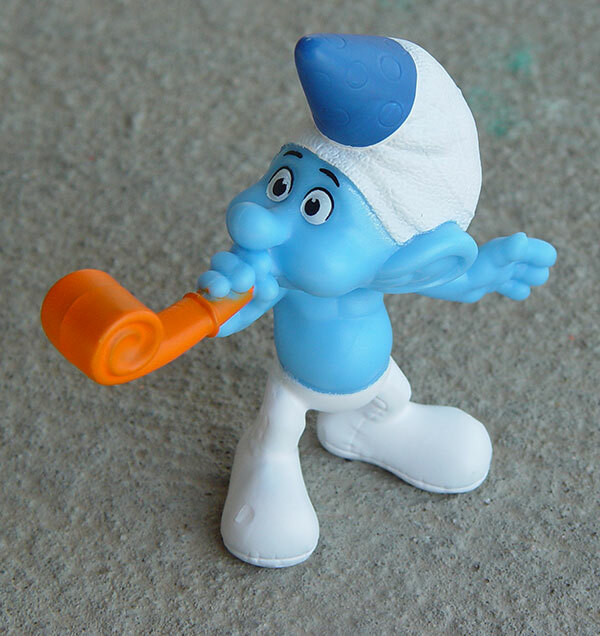 But take a step back and look at the Smurf - he's fabulous. The sculpt is nice, the figure is a solid, substantial piece. If it was on a bubble card in Target or Walmart, it would probably be $5.99 or more. 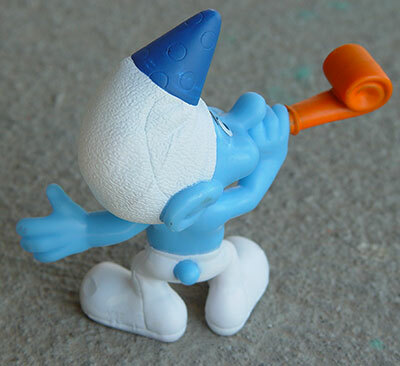 This figure makes me wish I cared enough about Smurfs to collect more of them. After thinking about it for a few days, the boy asked us to "order a set of Smurfs online" for him. 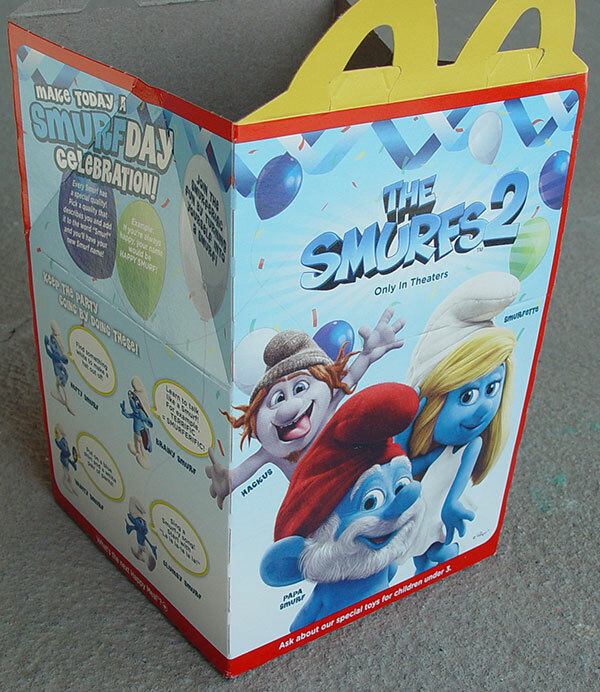 If you are into Smurfs, get to McDonald's, because these are very, very nicely done, and are amazing fast food toys. Similarly, if you or your child likes the Minions, the McDonald's Minions from the July promotion are worth tracking down. They look great and have extra features that make them even more fun to play with. 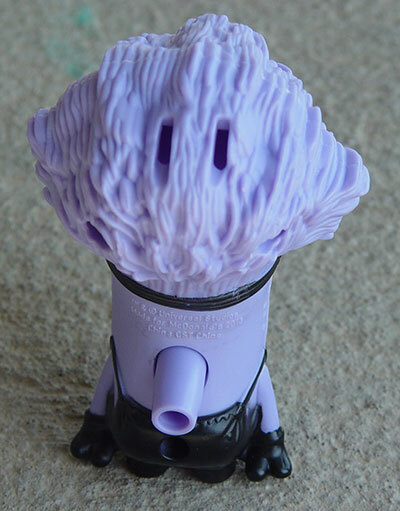 In addition to the ones we got in Happy Meals, we also picked up a set on eBay, and I happily went over my "eBay fast food rule of thumb" of $2 per toy to get them. 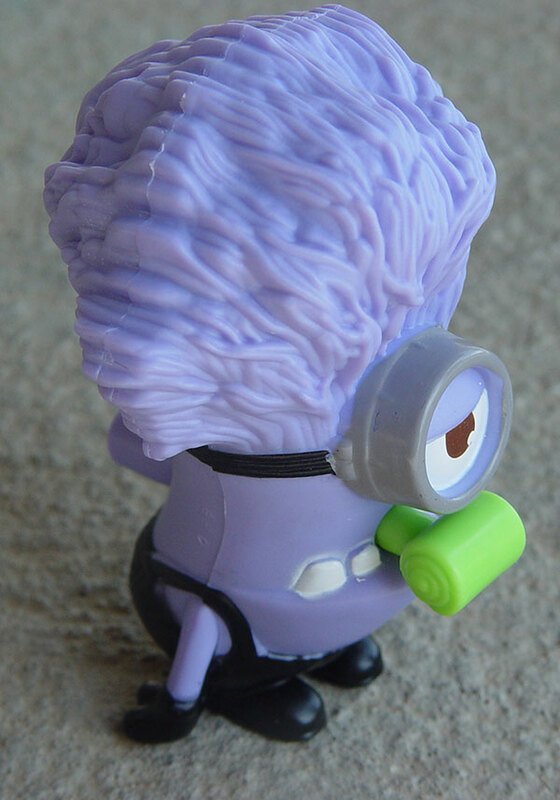 Be sure to take your time and check several auctions, because the prices seem to vary by quite a bit for the Minions.